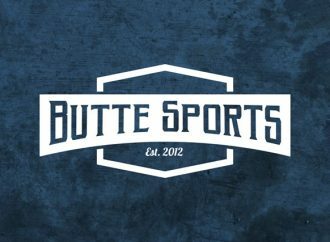 Butte Central’s softball games and tennis matches scheduled for today have been called off because of rain, the school announced this morning. 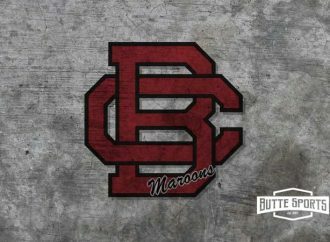 The Maroons were supposed to play softball in Dillon and tennis in Bozeman. The school is working to reschedule those events, but no makeup dates have been set.